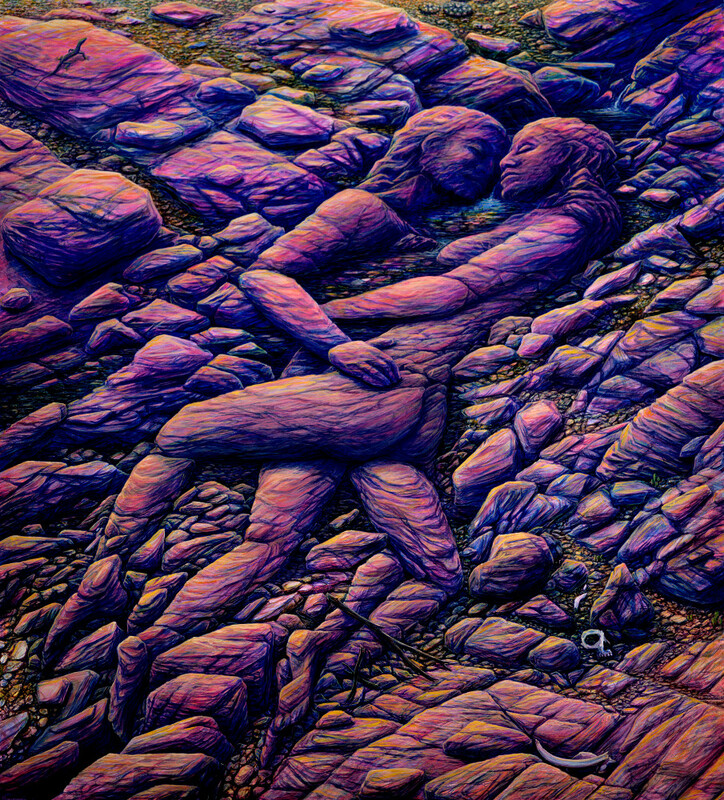 Desert rocks reveal that nature itself creates lovers everywhere. that repeats itself in an infinite variety of ways. may see life where others see only rocks.